Released September 2017 - first time ever on cd! Re-mastered from the original tapes under the supervision of Robert Stebbing. Includes non-album A and B sides plus a 12 page booklet. 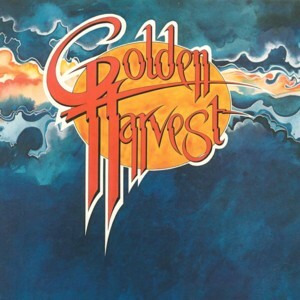 Golden Harvest holds a special place in New Zealand music history, both on stage and on record. 'I Need Your Love' was the RIANZ single of the year for 1978. The group also won the best group award in the 1978 NEBOA awards. 'I Need Your Love' along with Hello Sailor’s Blue Lady and Dragon’s April Sun In Cuba made up a golden trifecta of Kiwi summer anthems during that summer of 1977-78.